On Tuesday, July 10th, The Bahamas celebrates its 45 Independence Anniversary. As we travel through the archipelago, we see buildings draped with our national colours of aquamarine, gold, and black. The black representing the strength and determination of the Bahamian people and the aquamarine and gold the rich resources of the land and sea. 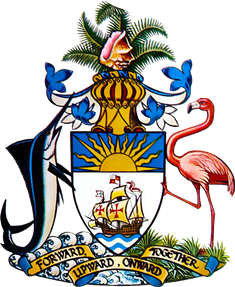 The coat of arms proudly displays a conch shell surrounded by palm fronds with the Marlin and flamingo supporting the shield. representative of the flora and fauna of the archipelago – the marlin and flamingo being recognized as national animals of The Bahamas. 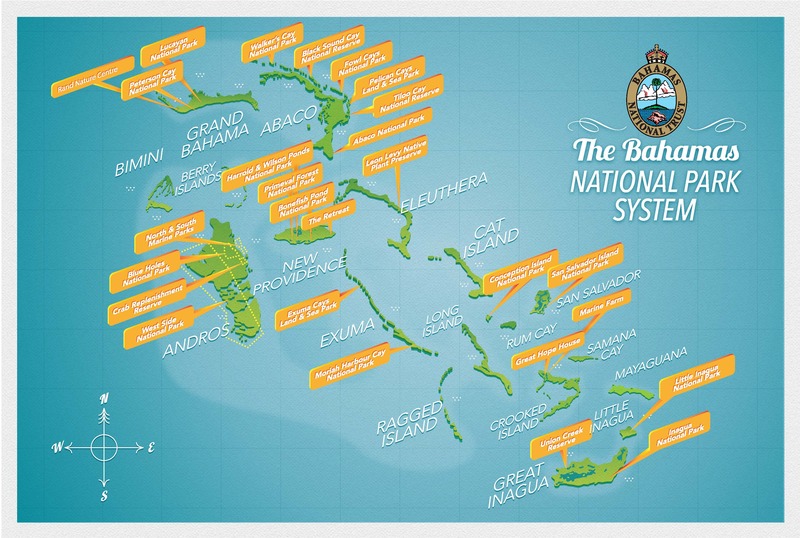 As we view these symbols, which are not only beautiful but are viewed with pride by Bahamians, we reflect on their symbolism of the archipelago’s marine and terrestrial resources and recognize that our national parks are an important element of our national identity-protecting the resources of the nation. 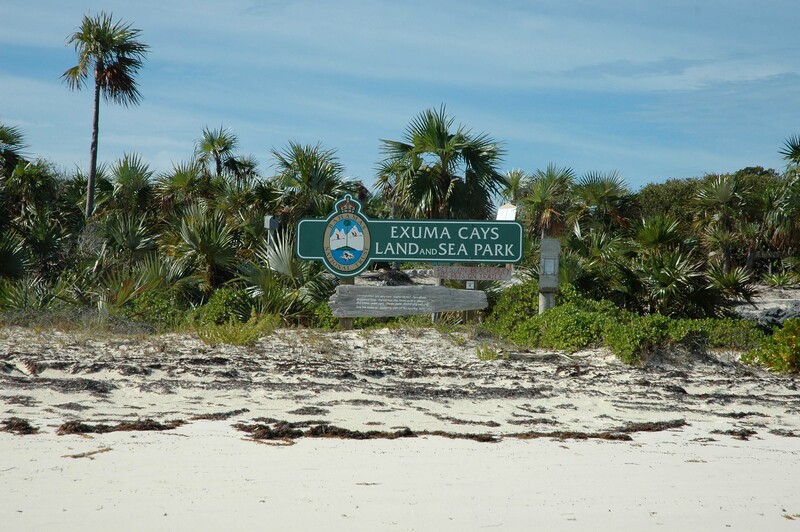 Our first national park the Exuma Cays Land and Sea Park was the first land and sea park in this hemisphere and became the first “no-take “marine reserve in the wider Caribbean, acting as a replenishment area for grouper, crawfish, and other marine species. Protected in the park are tropical vegetation, shorebirds, seabirds, coral reefs and amazing marine life. Visitors to the park use words like stunning, beautiful, and a naturalists dream when describing this very special national park. The Inagua National Park protects Lake Rosa in the interior of the island. 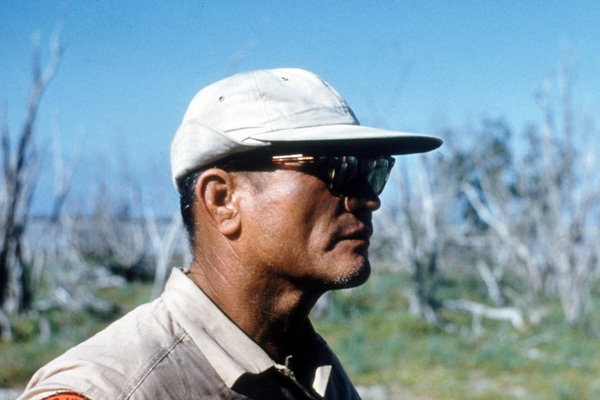 In the 1950’s National Audubon Vice President of Research, Robert Porter Allen traveled all over the Caribbean searching for the last remaining flamingo populations. His journey was depressing as he discovered that populations in Cuba, the Dominican Republic, and Andros had all but disappeared. 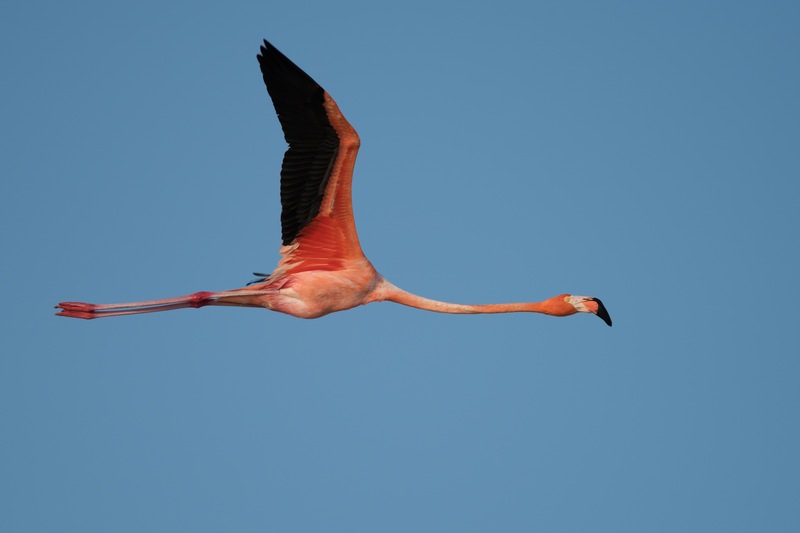 He identified Inagua with a population of 1000 flamingos as the best place to focus conservation efforts. Working with Samuel and James Nixon, two brothers who became the first wardens of the park, Audubon and then the BNT were able to bring the population back to over 60,000 birds. Inagua Flamingos have contributed to the repopulation of Cuba, Dominican Republic, as well as the Bahamian islands of Mayaguana, Crooked / Acklins Island, Long Island and flamingos now once again feed on Andros. The creation of the Inagua National Park ensured that Bahamians are able to see and celebrate our national bird far into the future and is one of the great conservation success stories of the region. 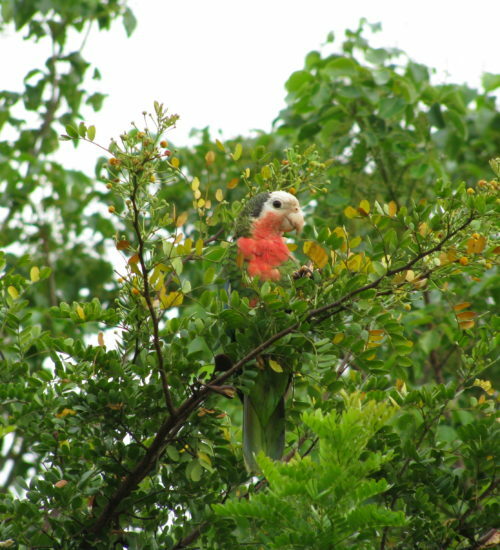 The Bahama Parrot unique as a new world parrot is protected in the Abaco National Park. This ground-nesting parrot sports a brilliant emerald green body with azure flight feathers, their white heads and red throat feathers make them easy to identify and beautiful in flight. This is an iconic species for Abaco with locals referring to it as the Abaco Parrot. Bahama Parrots are also found on Inagua but the Abaco National Park protects the northern breeding population. 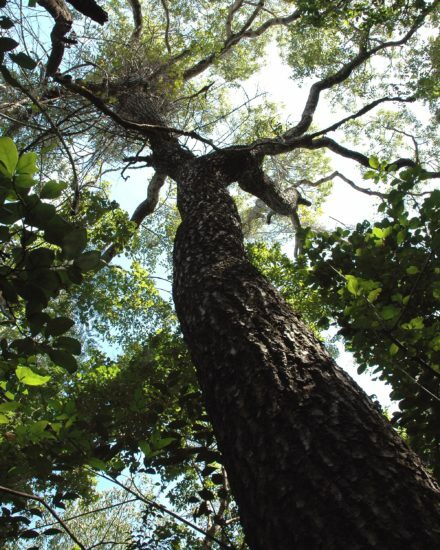 The park also protects 20,500 acres of Caribbean Pine, a natural resource that figures in the history of Abaco, where it was lumbered and exported to the US and the UK. The park provides opportunities for nature tourism and recreation and supports endemic bird populations of Bahama Warbler, Bahama Swallow, Bahama Woodstar, and the Bahama Yellowthroat making it extremely important in protecting the biodiversity of the nation. 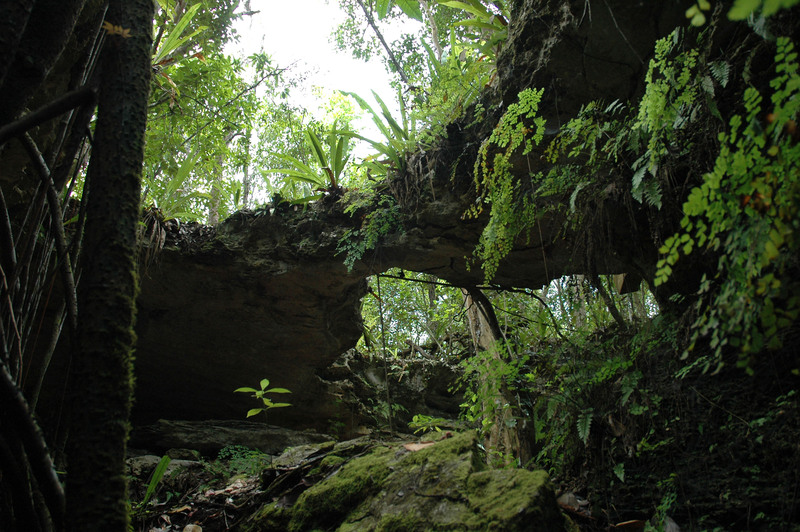 Primeval Forest National Park features karst topography with ferns, ground orchids, and coppice forest. 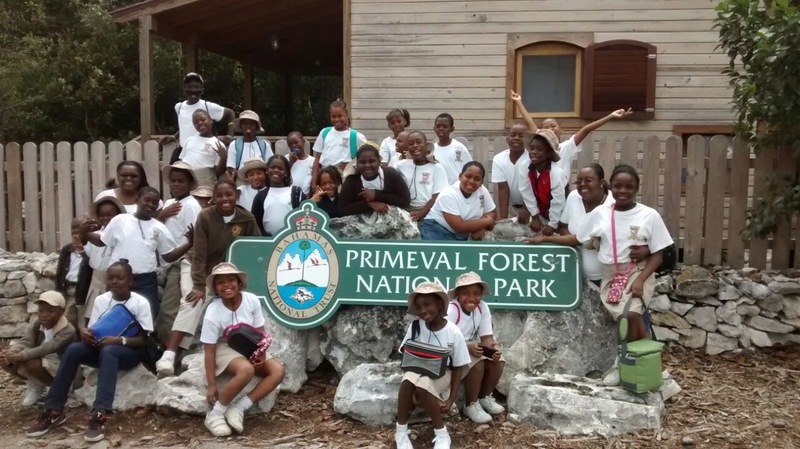 The Primeval Forest National Park on New Providence provides opportunities for visitors and residents to take a step back in time. The park protects a karst landscape and old growth coppice forest that Columbus would have experienced as he explored the archipelago in 1492. An amazing outdoor classroom for geology and botany this gem of a park is a true national treasure. 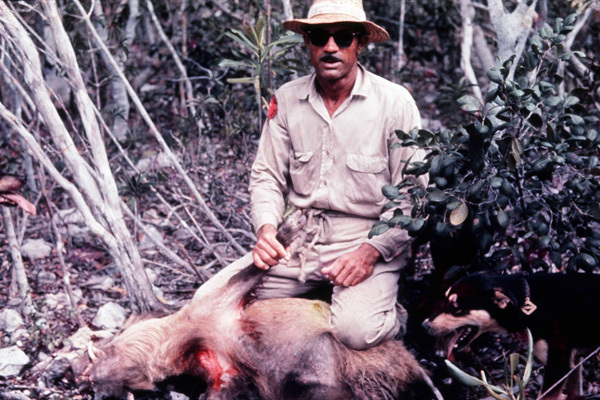 The Andros West Side National Park, at 1.4 million acres, is the largest national park that encompasses virtually the entire west side of Andros Island. The eastern edge of the park begins in the pinelands and the western boundary parallels the coast about 5 miles offshore on the Great Bahama Bank. The park protects a complex ecosystem and scenic wilderness that attracts visitors from around the world. It provides a refuge for populations of endemic and internationally protected species including Andros Rock Iguanas, West Indian Flamingos, Green, Loggerhead, Hawksbill Sea Turtles, and the small toothed Sawfish. Also protected are isolated stands of virgin Caribbean Pine, marine blue holes and protects traditional fishing grounds for sponges, scale fish, crabs, and crawfish. 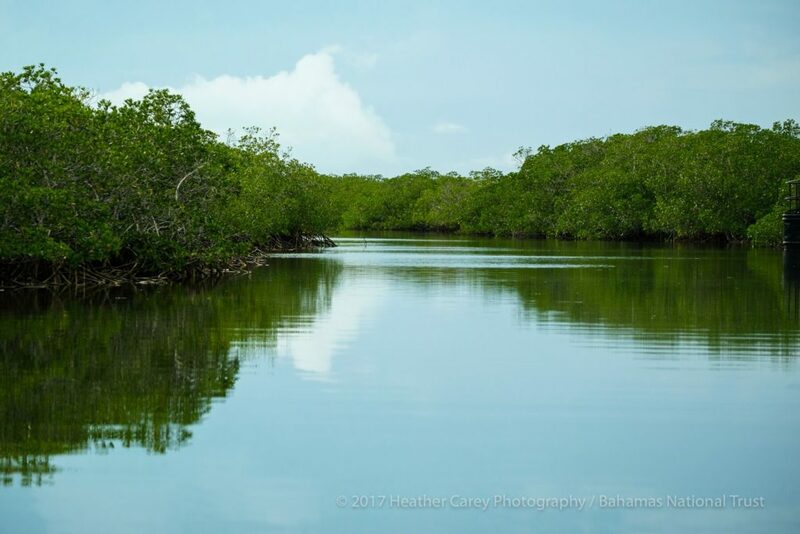 The mix of tidal flats ad mangrove creeks in Andros West Side National Park provides important nursery habitat for bonefish and other important flats sportfish, and the park is internationally known as one of the best flats – fishing areas in the world. Sports fishing is an important multimillion dollar industry which benefits many Androsians. 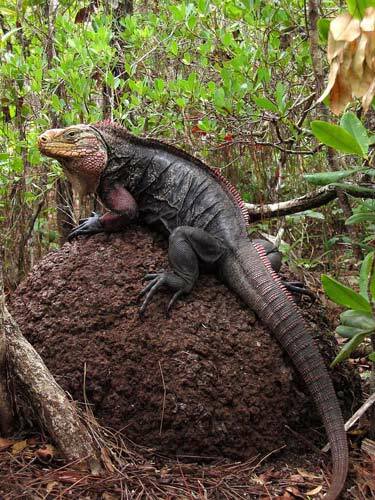 Andros Rock Iguanas lay their eggs inside termite nests. These five parks are just a snapshot of our 32 national parks which play an important part in protecting the country’s array of indigenous fauna and flora while contributing to the improvement of the lives of local communities and the development of the country’s economy. National parks offer opportunities for education, inspiration, adventure and reflective communication with nature. These ecosystems and landscapes are a physical encyclopedia of our cultural and natural heritage, a celebration of our national identity. The Bahamas’ system of national parks is a unique triumph—and one that carries with it a great responsibility. On July 13, 1959, The Bahamas created the Bahamas National Trust as the agency to manage the newly declared Exuma Cays Land and Sea Park. Working with the Government of the Bahamas, scientists, conservation partners, and local communities the BNT has grown the national park system to over 1.4 Million acres with more areas to be protected. 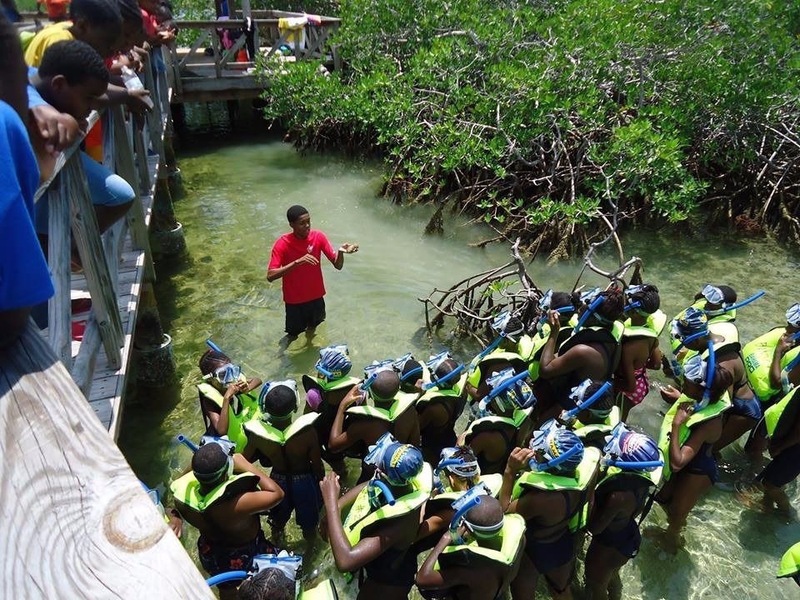 As we consider additions to the protected area system, there is the need to expand the objectives beyond biodiversity protection and include climate change and the socioeconomics of supporting Bahamian livelihoods. The National Parks stand as collective memory of the natural history of our country. 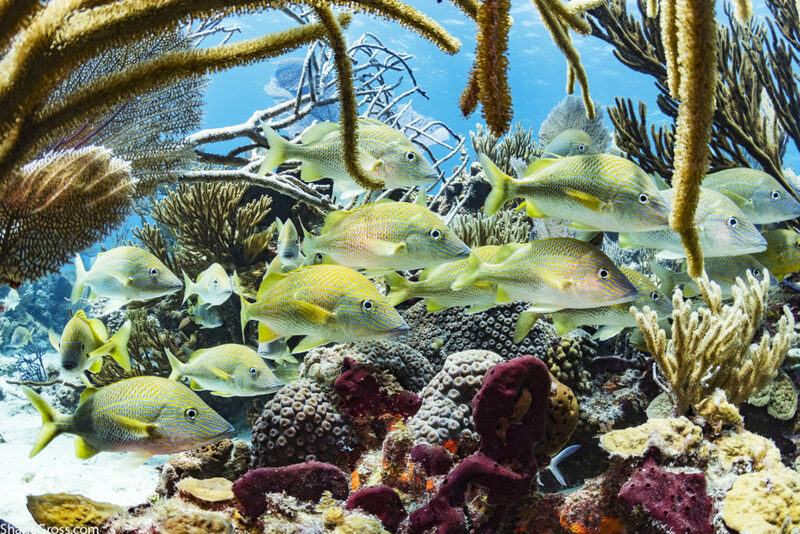 By investing in the preservation, interpretation, and restoration of these we ensure that future generations of Bahamians will be able to experience pristine coral reefs, sustainable marine resources and the awe-inspiring vision of our flame-colored national bird. At this point in our history may we be elevated by our parks in ways that rededicate us to our shared principles of what makes the Bahamas a great nation. May our national parks inspire a point of unity, a sense of dignity, and a common pride in who we are.